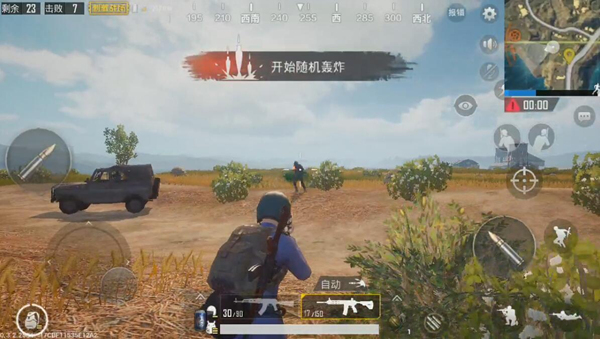 Comments Off on PUBG Mobile guide Why is AKM and Big Pan Chicken growing hot? 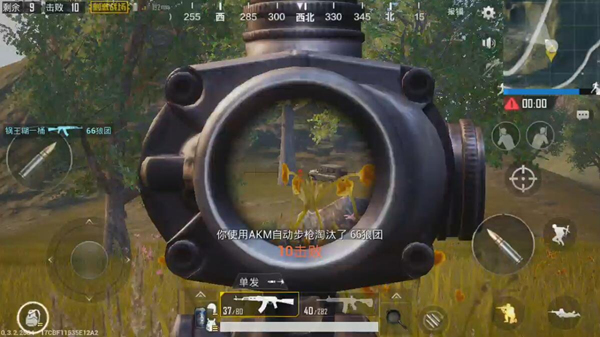 In the “PUBG Mobile Stimulus Battlefield”, we can see that more and more players have started the 7.62 automatic firearms. . Players who watch the live broadcast may even find some top-level anchors dedicated to AKM. Of course, either the anchor or the average player, the crowd is still constantly Expanded. With the great changes in the new version, many unpopular guns have emerged. Such as assault rifles, pistols, shotguns and other damage to increase, assault rifle change time and so on. Although there are only some subtle to unobservable changes, it can affect the war situation in many cases. 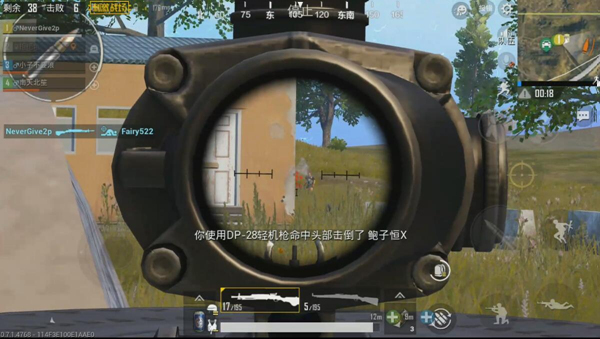 For example, the earlier version of the submachine gun UZI shuttle can cripple opponents at most, but in the current version, many players may be spiked with the UZI, even if you have an M416 and cannot be in the close combat. The Chinese and submachine guns accounted for the cheap. But if you take the firearms of 7.62, it’s a different story. Of course 5.56 Firearms are not superior in terms of power, but their good stability makes this series of firearms more acceptable to players. Relatively speaking, AKM’s 7.62 “strong” firearms are rarely available to players. live. But as long as you get started, you don’t say anything about long distances. At the initial stage and in the finals, you can find the presence of just invincible guns. Because his single power is really too scary. AKM The main feature of continuous shooting is that the first five bullets are more concentrated, and the subsequent bullets jump more. Therefore, in the medium-to-long-distance range, the use of AKM strafing is very difficult. 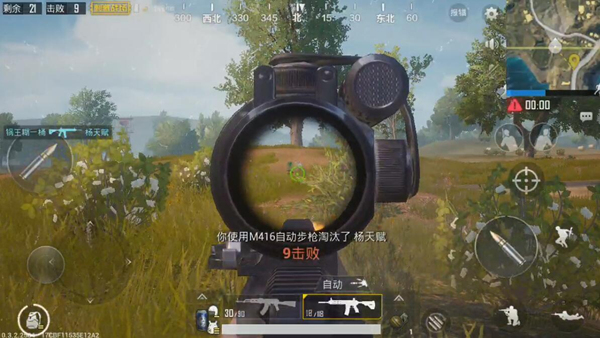 Therefore, under normal circumstances, the enemy is recommended to play in the high-frequency burst in the process, only need to use the bunker repeatedly shot in the process, each shot 3-5 bullets can effectively suppress the target. It is often possible to find a big God player or anchor after selecting this firearm. As far as possible, they will avoid long-distance battles. They will try their best to get close to their opponents. The purpose is to “strengthen and avoid weaknesses” and “strong” firearms AKM, natural to choose “Strong” play. Although DP-28 At present, only a few players in are used as the main weapons, but for 47 rounds of high-loaded ammunition and 48 bullets for single shots, making DP- 28 This gun has the unparalleled advantage of an assault rifle during continuous shooting. Its advantages are not limited to the above two points. Although it is impossible to assemble accessories for upgrading properties, the stability of DP-28 can be used to crush most assault rifles. Especially in the state of the ground, only need to master a certain pressure gun skills, equipped with high-power DP-28 (four times, six times the mirror) can even face the formation of sub-hundred meters of enemy fire suppression. Standing or squatting can also easily perform precise shooting operations on a target of about 50 meters. Its shooting power is self-evident. The long-range capability is so excellent that the close combat capability is naturally unambiguous. If gives you a full set of M416 and 40 rounds of ammunition, would you be able to play the extinguishment in close combat? A DP-28 and 47 rounds of bullets? Conclusion Needless to say, I believe most players have obvious judgments. Well, the above is the one that has brought us 7.62 Popular Firearms are explained in detail! It is time for players to change their tastes!